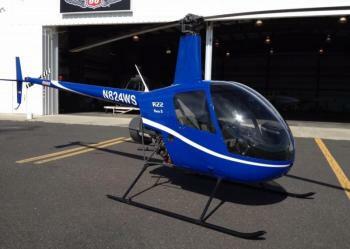 Like new 1987 R22 that has had only 50 hours total time since a Robinson factory overhaul. 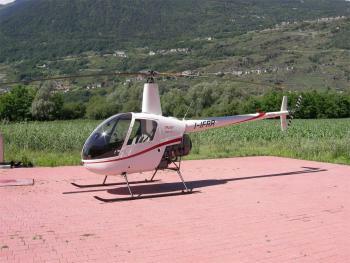 This is one of the nicest used R22 Betas you will find. Interior and exterior nearly perfect. This would make the perfect training aircraft or time builder. German registration, located in Sarasota, Florida.......more. -	4400h done may 2016 -	New fuel bladder tanks installed -	Airworthiness Certificate Exp 05/2017 -	New overhauled engine (TSO 200h) -	All new/ovh main parts (mr blades, tr blades, mgb, tailboom, etc) -	New white painting exterior Airframe: T.S.N: 4731h T.S.O: 531h (4400h done in may 2016) Engine(s): Lycoming O-320-B2C T.S.N. : 4731 h T.S.O. : 731 h......more. 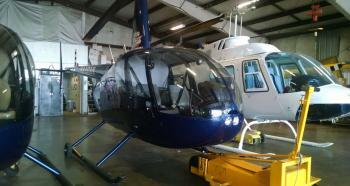 1993 Robinson R22 Beta Overhauled 7/16 by Light Helicopter Depot. Private use. New tail boom, all new frames, fuel bladders, new paint and interior. (2) Hobbs.Increases Total Time life by Approx. 12%. 65 hrs TSOH. Fresh annual inspection July 2017. All AD's complied with including Lycoming rod bushings. $159,900. • Contact Anthony J. Santeramo, Owner - located Valencia, CA USA......more. Engines: Engine 1 Hot Section Time: 1813 Don't miss the chance to own this aircraft. Click here for more details..
Timexed Core Don't miss the chance to own this aircraft. 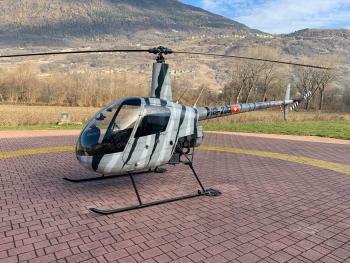 Click here for more details..
R22 Beta II IFR Trainer 4400h/12y inspection done April 2017 (engine and airframe) 200 hours since ovh ......more. 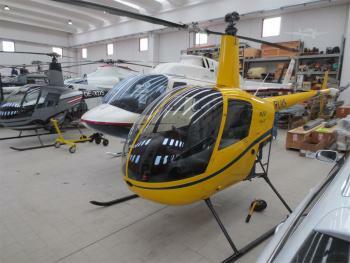 12 years inspection expired Don't miss the chance to own this aircraft. 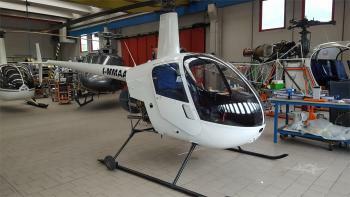 Click here for more details..
Total Time: 1723 Don't miss the chance to own this aircraft. Click here for more details..
**AVAILABLE FOR LEASE** to Flight Schools, Businesses, and Individuals. In excellent condition and has only 285 hours since complete overhaul, including new paint and interior. 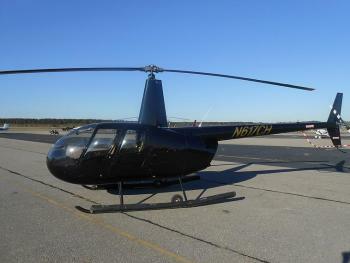 This helicopter is available with different lease options so call now for additional details. Leasing puts your capital to work more effectively and can provide significant tax savings.......more. ***** FOR LEASE ONLY***** Fresh overhaul with new paint and interior. Engine overhauled by Triad Aviation with new Lycoming cylinders and all engine accessories are new or overhauled. 2004 R44 Raven II sn10368 with complete IFR package, Fresh overhaul completed December 2016. This aircraft comes with upgraded fuel tanks, new paint, new leather interior, four bubble windows, Artificial Horizo......more. 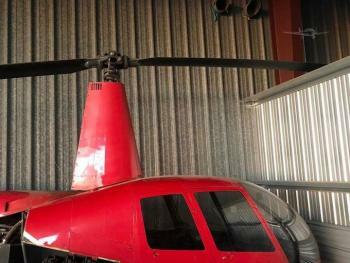 2004 R44 Raven 1 Instrument Helicopter 2200 Hour performed 06/2014. Current TT 2900 Time since overhaul 700 HR's. Garmin 430, Nat AA12, KT70 Trans, Att Gyro, Remote Gyro, HSI, KX155 Nav Comm.......more. 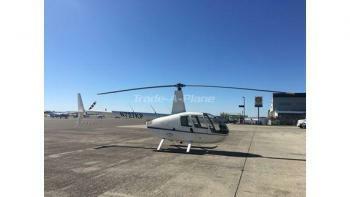 Very Nice Beta II with new 2016 -6 main & tail rotor blades, a $40,000 value. Will consider Leasing.......more. 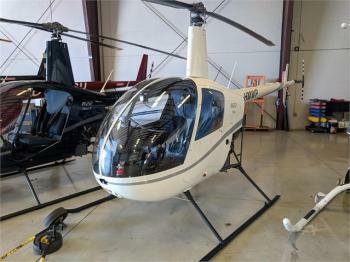 2005 Robinson R-44 II, 1640TT Engine & Airframe, GNS 430W With 106A, GTX 327 Xpdr. Nat ICS, Wired for Garmin 696 With Ram Mount. Call For Specs. 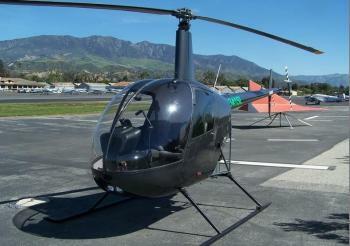 APPROVED DEALER NOW TAKING ORDERS for New Robinson R-44 Series Helicopters. Robinson Helicopters approved Service Center. Total Time: 1640 Engine 1 Time: 1640 SNEW Airframe: M/R Blades Good until 1/2020 or ACTT 3229.8 T/R blades good until 10......more.